You can celebrate a simcha, commemorate a loss, or mark a special occasion, while strengthening our synagogue, by contributing to Congregation Agudath Israel, in honor or in memory of someone important in your life. When we receive your gift, we will send a beautiful tribute card letting the appropriate party know about your thoughtfulness. Prefer to send a check? Click here to download the Tribute Gift Form.​ To see our list of available funds, click here. 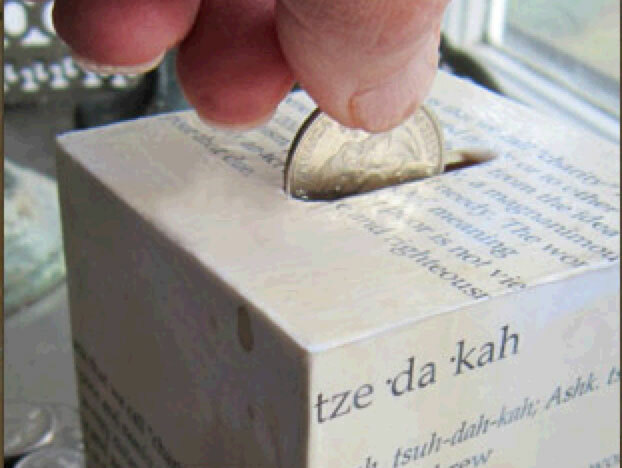 If you are donating to Kiddush, provide the Shabbat date to which you'd like to contribute. Please note: donations under $100 will not be printed in the Shabbat Shalom. Honoree/Recipient's Name and Address: A personalized card will be sent to the honoree or their family notifying them of your tribute gift. Please provide your email address so we can send you a confirmation of your gift. If you have any questions about Tribute Gifts to CAI, please contact development@agudath.org. Thank you! You will be able to make your selection to the left. ♦ Rhoda Stern Religious School Tuition Assist.